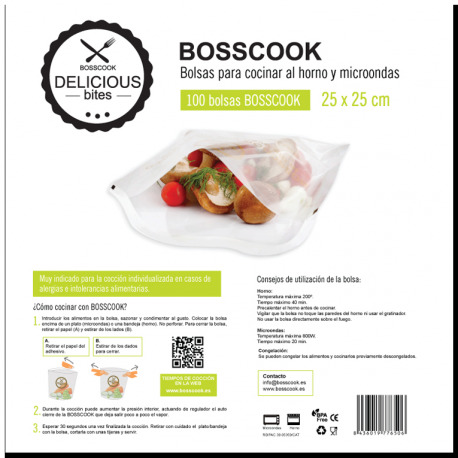 Box 100 bags ideal for professional customers in the restaurant sector Bosscook. 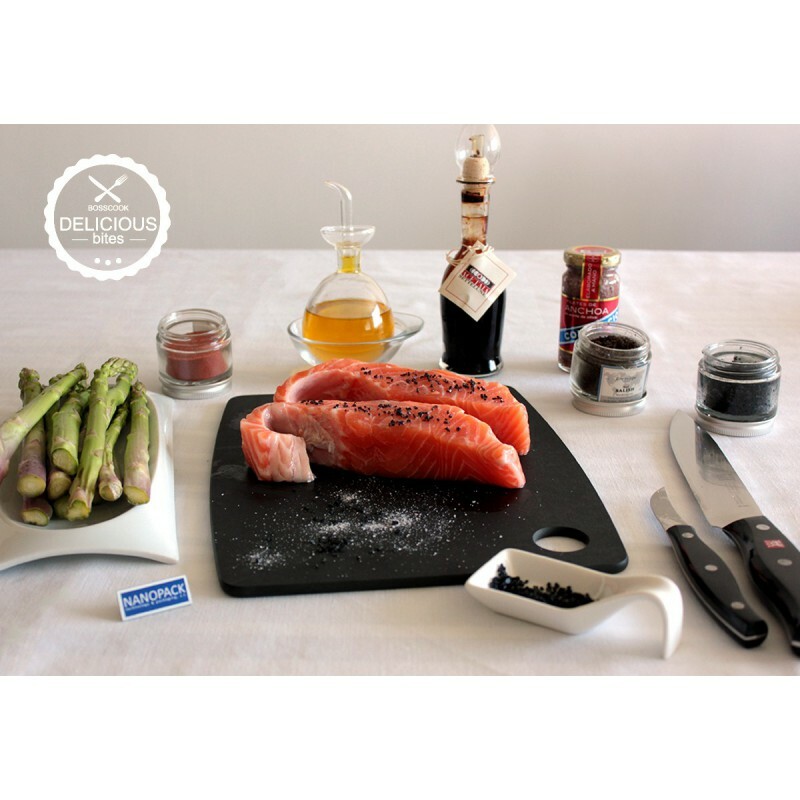 For health centers, catering, collective kitchens, restaurants and hotels offers new opportunities offering customized steaming, disposable, healthy and very suitable for people with special diets and eating problems. 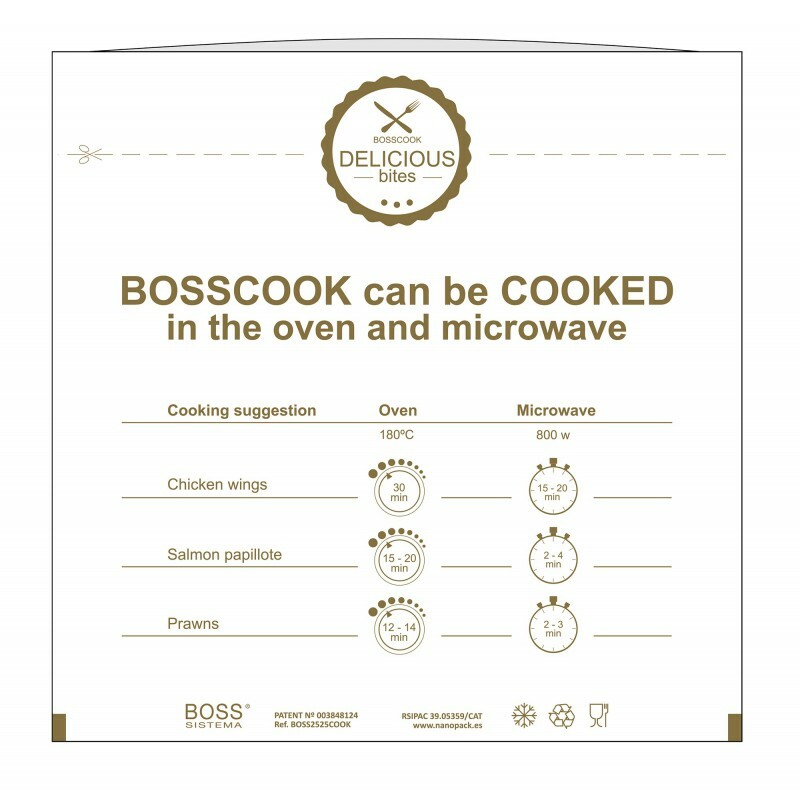 BOSSCOOK allows individualized prepare fresh products ready to be cooked in minutes dishes. 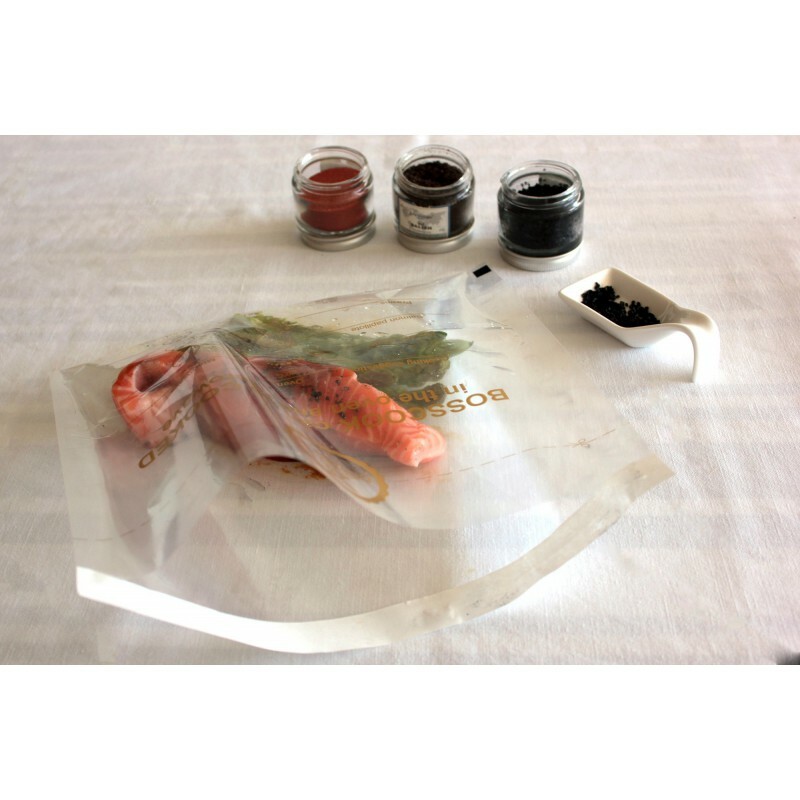 Fresh foods and spicy in BOSSCOOK bag can be kept in cold or frozen and cooked minutes before consumption. 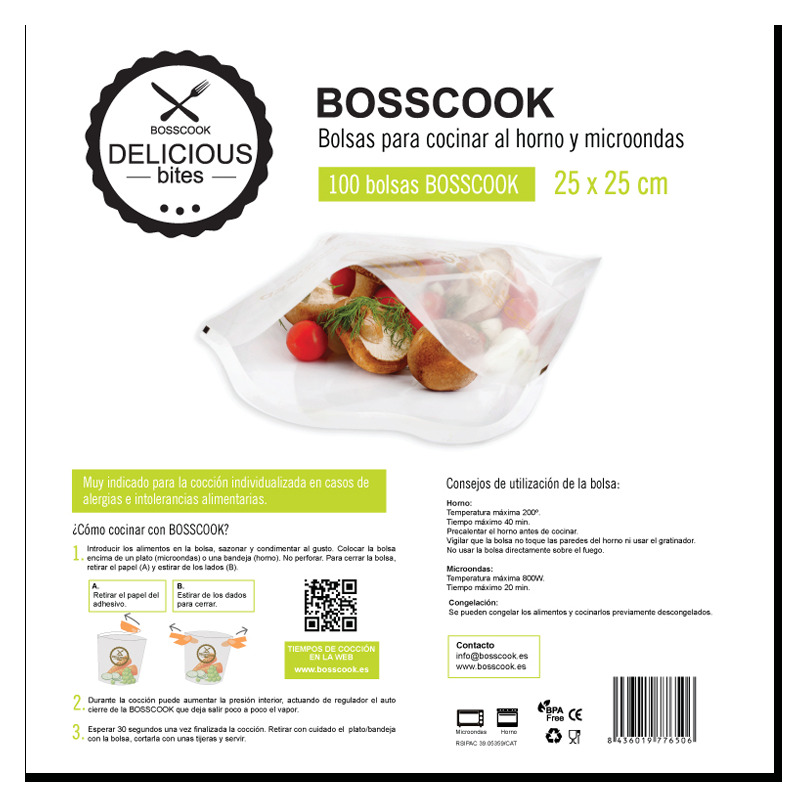 Box 100 units.